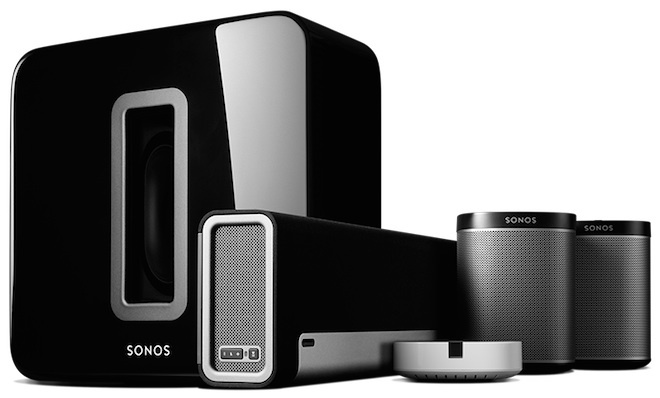 Sonos offers an extremely cost effective, simple entry into multi room audio in your home. They have a number of solutions available to satisfy your needs. From the basic ‘PLAY:1’ wireless speaker upwards, all their products works seamlessly together, controlled from your Apple or Android device.